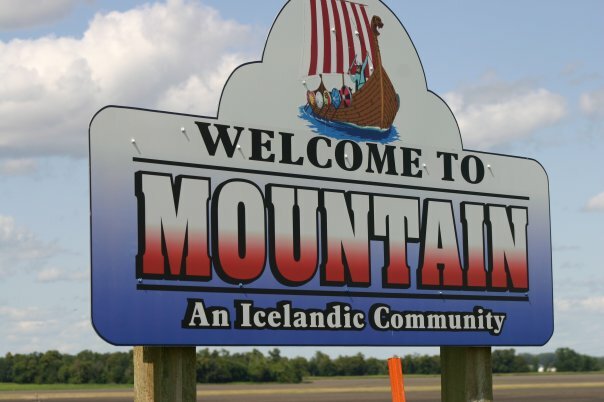 Our mission is to act as an educational and literary organization to preserve the Icelandic heritage and culture by way of education and literary pursuit. The ICA is an official nonprofit 501(c)(3). Become a member or make a donation to help keep our Icelandic story alive.